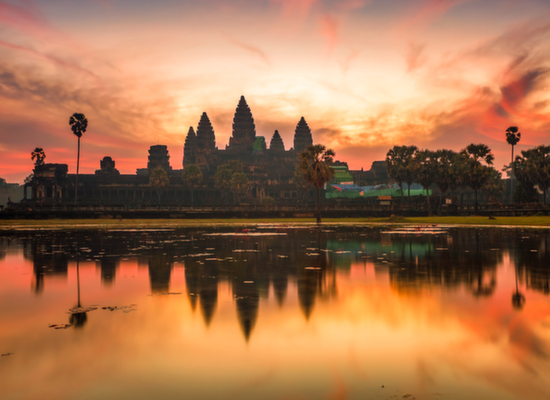 See the finest cultural highlights of Cambodia before heading to a private island for four nights of all-inclusive luxury with one of the best beaches in south-east Asia. Fine dining is included every step of the way. 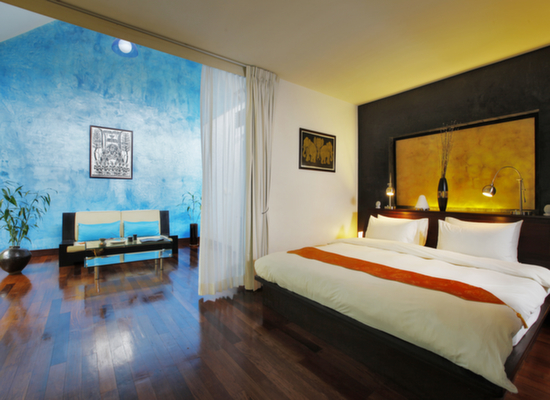 You will be met by your private chauffeur at Siem Reap Airport and taken to the beautiful Heritage Suites hotel, where you can relax after your long flight. Enjoy your afternoon at leisure, beginning with a 15 minute complimentary massage at the hotel. Take a look at our exclusive Fleewinter guide for restaurant tips tonight. (Bungalow Suite, B&B). 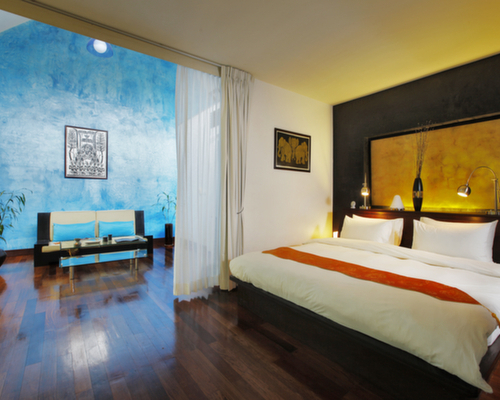 An early rise will reward you with the view of the sun rising over Angkor Wat. After breakfast, visit other temples within the fortified city of Angkor Thom, including Bayon, Baphuon, Phimeanakas, and the Terraces of the Elephants and Leper King. Lunch at the fabulous Viroth’s restaurant is included, as is dinner at the famous Foreign Correspondent’s Club. 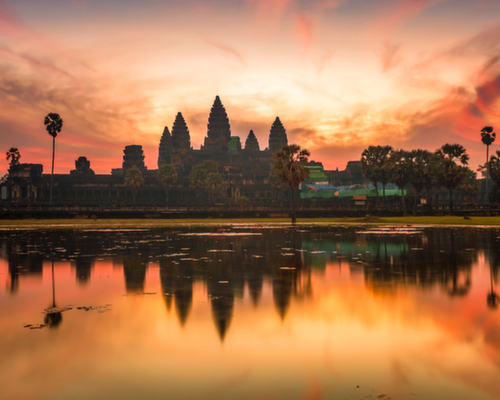 A helicopter ride over Angkor Wat at sunrise can also be arranged. This morning visit Banteay Srei, which for many years was off limits due to its remote location and Khmer Rouge activity. 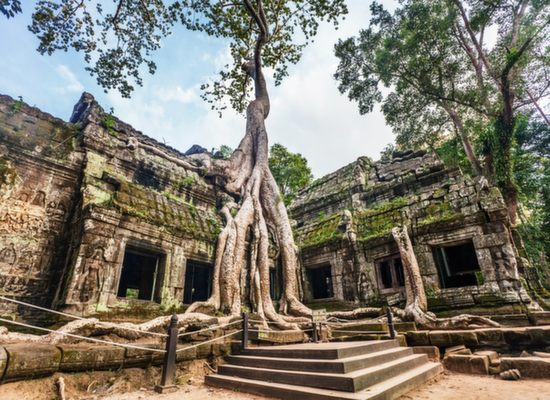 Later in the day, visit the majestic Ta Phrom – a temple of towers, which was the film setting of Tomb Raider. Lunch is included before visiting a floating village on Tonle Sap Lake, where you will board a local-style boat. Tonight, enjoy your dinner with Cambodian traditional dance performance. 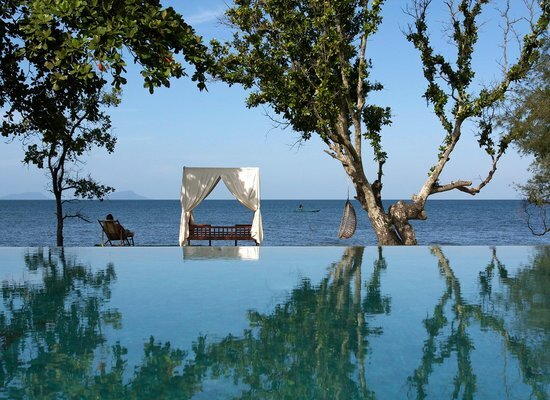 These days will be free to relax and enjoy your Paradise setting at your own pace. 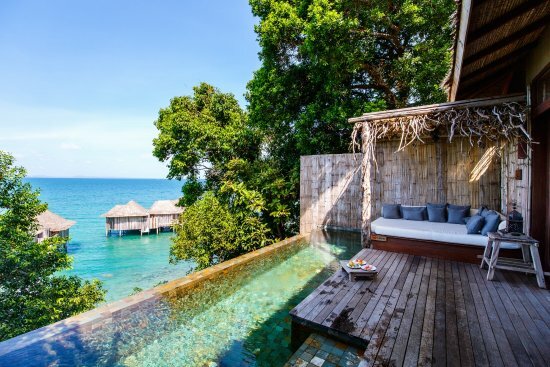 Song Saa is an all inclusive resort, which means once you step foot on Song Saa Private Island, you are free to indulge in everything the resort has to offer and your wallet can stay in the suitcase. On Day 12 you will catch the speedboat back to the mainland and be driven to Phnom Penh to catch your flight home. Bon voyage! 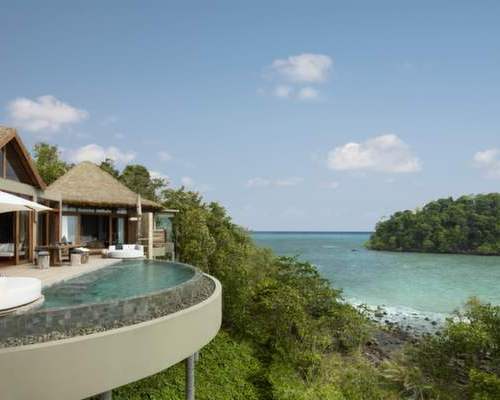 Accommodation on B&B basis, apart from the island that is all-inclusive. Lunch on Days 2, 3 & 6 (as well as whilst on island). All prices correct at the time of writing. 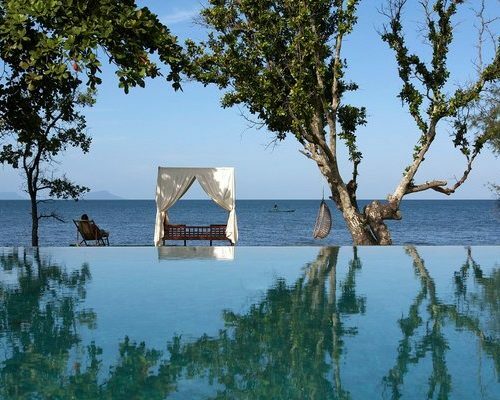 Give us a call or email us at vietnam@fleewinter.com to discuss your requirements and get a confirmed price. 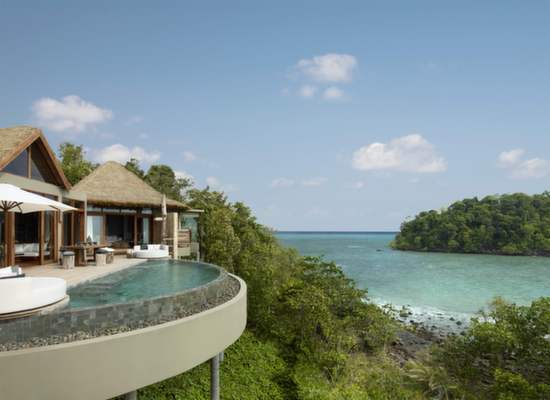 Please note this price includes a Stay 4 Pay 3 deal at Song Saa, which is subject to availability and not available at certain times of the year including Christmas and New Year.